A musically talented teen moves from Europe back to her native land of Argentina. The series won for three seasons and aired a total of 240 episodes. 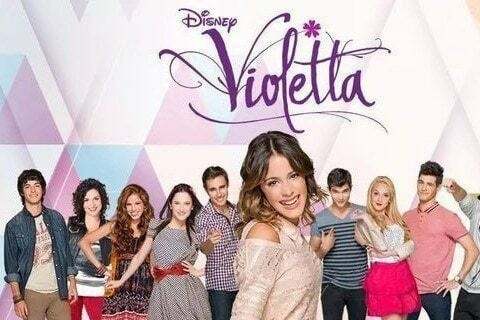 The show spawned two films called Violetta: La emoción del concierto and Tini: The Movie. The series won its first three Kids' Choice Awards Argentina in 2012 for Favorite Actor, Favorite Villain, and Female Newcomer.